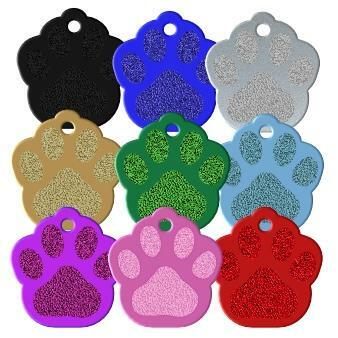 Aluminium Pet Tags | Pet id tags for Cats and Dogs. 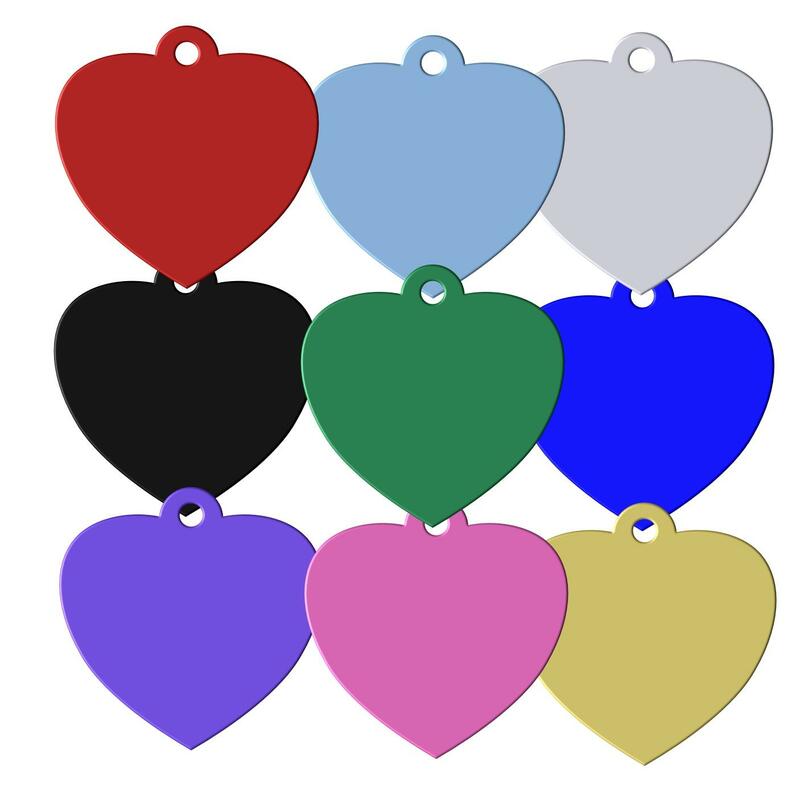 At Paws 4 Thought Pet Tags, we carry an impressive selection of anodised aluminium tags for cats, dogs and other adorable pets. 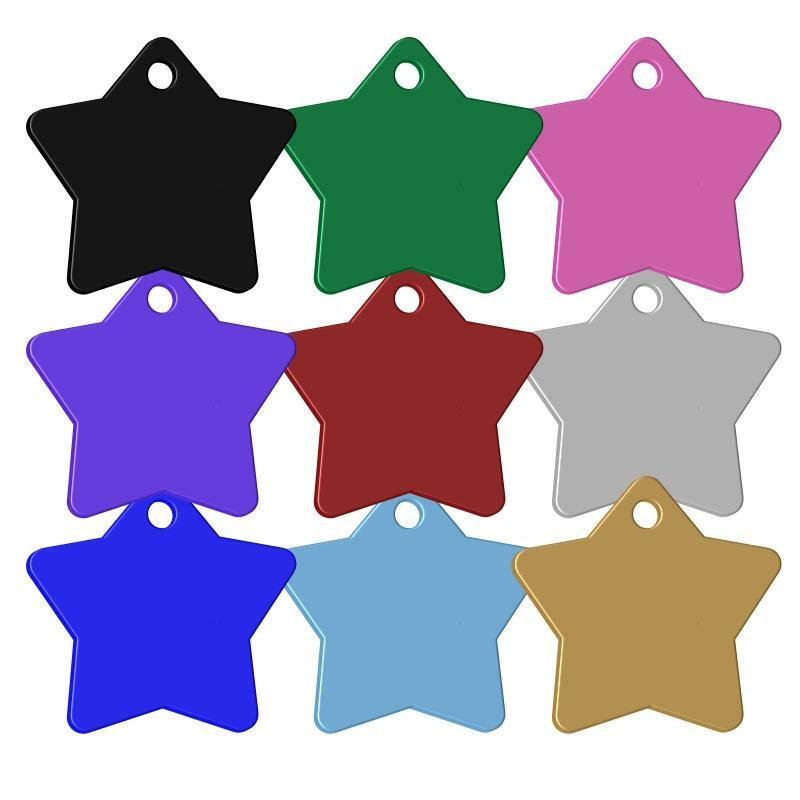 Our aluminium pet tags range is extremely versatile and stylish, and is an ideal choice for those looking for pet ID tags. We make our high-quality products available at competitive prices. 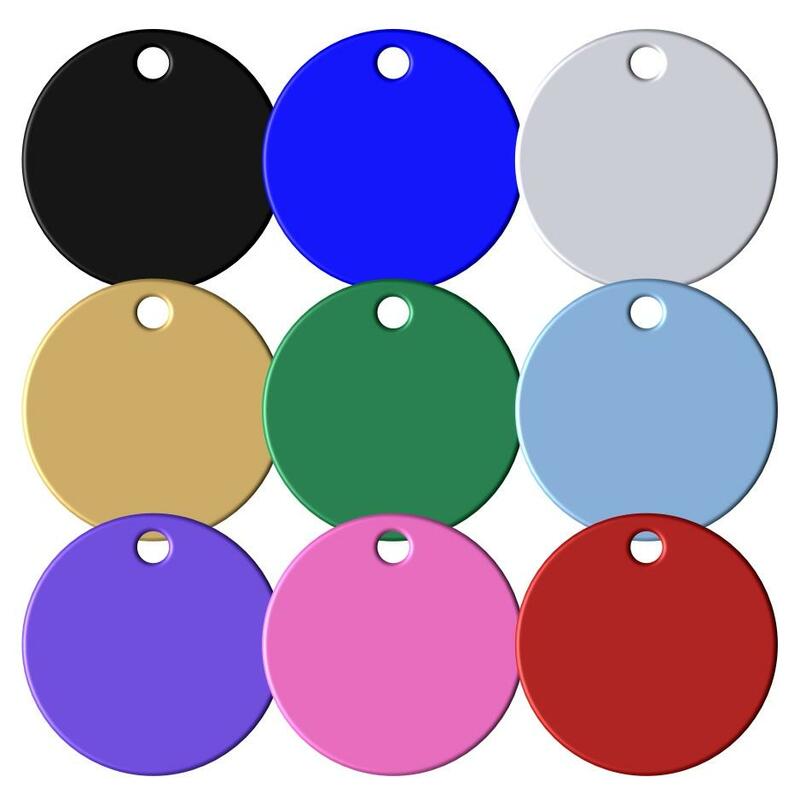 Our premium range of aluminium pet ID tags is accessible in a myriad of hues and tones. 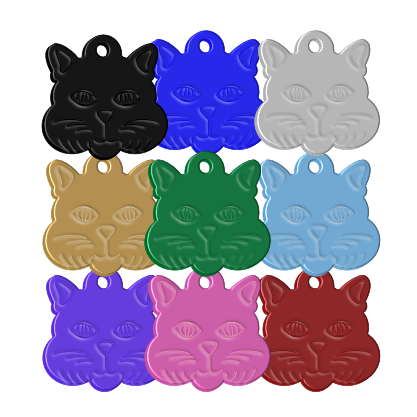 You can choose from black, silver, blue, red, pink, purple and more. The colours are long-lasting and will not cause any irritation to your furry friend. 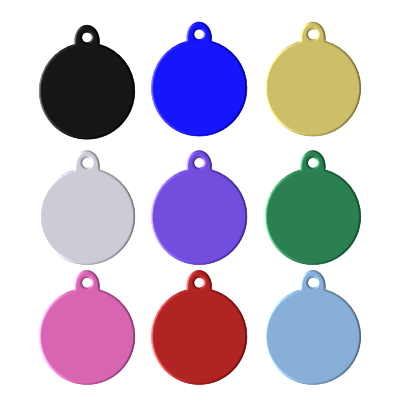 By adding colours, we have attempted to turn the pet tags into accessories for your cat or dog. Pet tags need not be lacklustre. 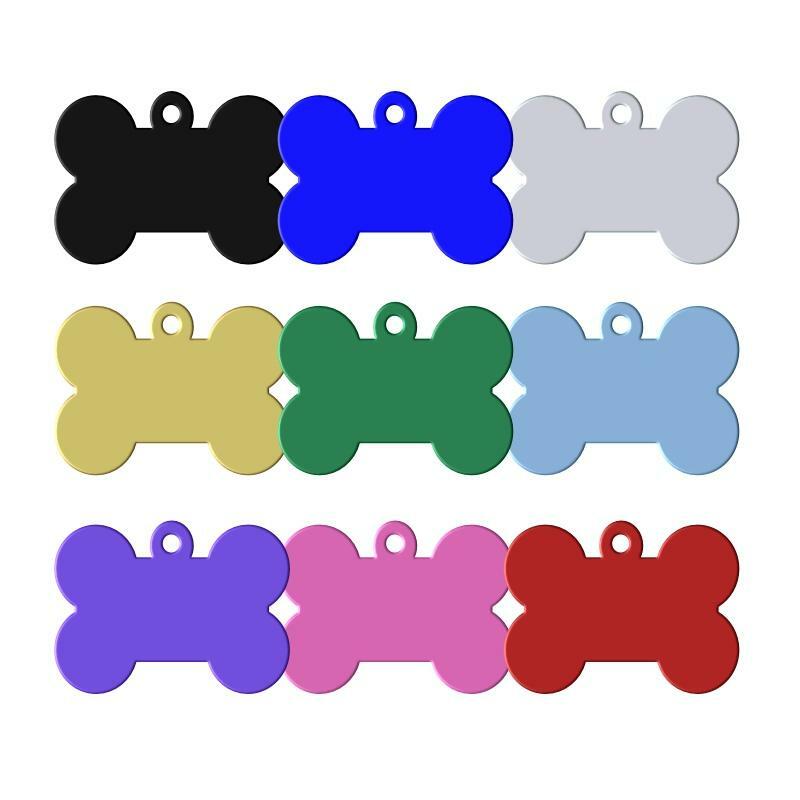 To offer you an extensive variety, we have designed aluminium pet tags in diverse sizes and shapes to suit dogs or cats of all sizes and age. If you want ID tags for your pet dog, you can check out our newest collection of barrel dog ID tags. This range is specifically designed for man’s best friend. In case you want tags for your cat, our cat face tags selection is sure to help your feline friend make a style statement. 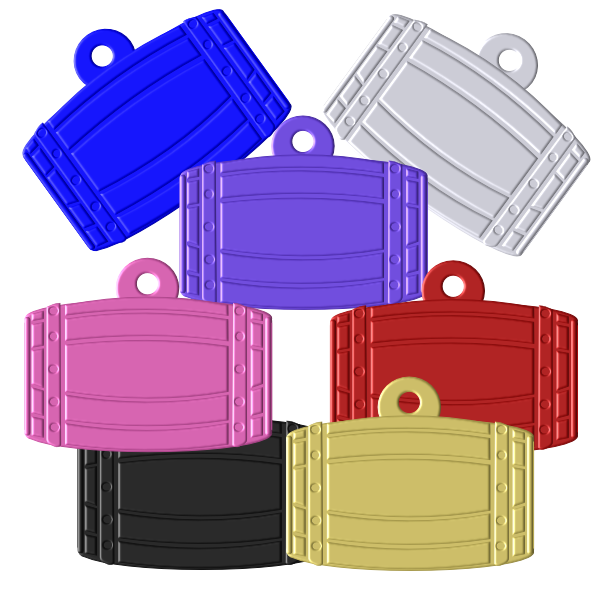 Our round pet tag with tab is great for all kinds of pets. Personalised aluminium pet tags containing your pet’s name, address, phone number and other such important details will give you total peace of mind. In addition to their practical uses, our tags are designed to help your four-legged friend look fashionable. Place your order now!